What Do I Need To Know About A Spa’s Jet Pump Or Motor? A jet pump or motor is your spa’s engine. It’s what moves water through the jets. It’s the muscle behind the massage, the knead behind the need. 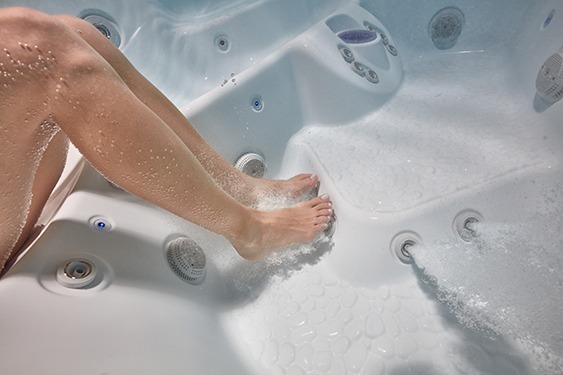 When choosing a hot tub, it’s important to know whether that spa muscle is strong enough to work on your muscles. 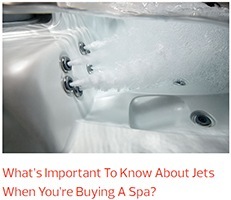 At first glance, a shopper can be entranced by the dazzle of dozens upon dozens of jets in a hot tub. 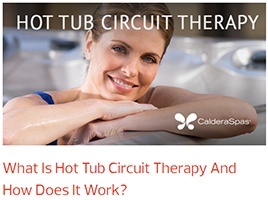 What Do I Need to Know About Hot Tub Jet pumps or motors? 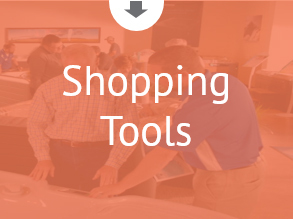 At first glance, a shopper can be entranced by the dazzle of dozens upon dozens of jets in a hot tub, all surrounded by gleaming stainless steel rings in many sizes. With all that hardware, it surely must deliver an amazing massage, right? Not necessarily. In fact, there’s very little in that first glance that will tell you about the quality of the hot tub massage jets you might get. 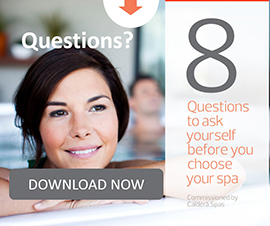 When choosing a hot tub, it’s important to know whether that spa muscle is strong enough to work on your muscles. 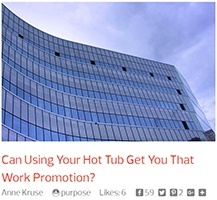 Do the hot tub jets provide a great massage? When the spa is turned on and water is moving, everything looks great as you stand on the showroom floor. But is the motor (or motors!) that drives water through the jets sufficient to deliver the force necessary to give you a satisfying massage? Sure, you may often prefer a gentle massage, but there will be times when you want to work a sore muscle with more pressure. That’s not the time to realize that while you can get less from more, you can’t get more from less. In other words, you can always get a gentle massage from a powerful pump, but you’ll never get a deep massage from an inadequate pump. Sure, you may often prefer a gentle massage, but there will be times when you want to work a sore muscle with more pressure. First, look at the specifications and compare brands model to model. Is there one jet pump or two? Or even three? What’s the horsepower of each and how does that compare to other models? Is the size of the pump or pumps adequate for the size of the spa? In most Caldera models, you can adjust the strength and flow of many individual jets by simply turning the air valves or the outer ring around the jets. Second, experience the massage. You should always take a test soak with any and every model you’re considering. Test more than one model and compare. Most of all, see how it feels when you focus on your tension areas, those muscles and parts of your body that cry out for attention. Is the massage powerful enough to reach deep into those muscles and work at the core of your tension? Is there also the possibility to get a gentle, relaxing massage that can simply help you unwind? Just like passengers in a car listening to music, everyone has a different threshold when it comes to volume. In addition to assessing the jet pumps, you’ll also discover which seats and seating arrangements suit you best. 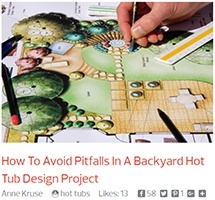 Some hot tub seats help you stay in place and sit comfortably while it might take effort to remain stationary in others. 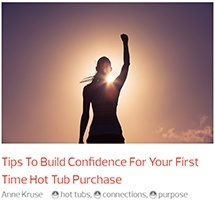 Comfortable hot tub seats are every bit as important as any other kinds of seating. Make sure the seats cradle your body and help you to relax. While you’re soaking, note how much noise the pumps make. Some models are quieter than others. That’s important, because you won’t want to be overwhelmed by noise when you’re trying to relax, or talk with friends and family. Horsepower won’t tell you everything when you compare head-to-head. That’s why test soaks are necessary. What you really want to know is whether the power of the pump (or pumps) is adequate for the size of spa you’re considering and the number of jets it features. For instance, Caldera offers 13 spa models with sizes ranging from our two-person Aventine® to our eight-person Cantabria®. The variety allows our customers to choose from different assortments of performance features, seat placements and jet configurations so that you can choose a model that meets your needs and those of your family. The power required to deliver a satisfying massage in each simply isn’t the same. 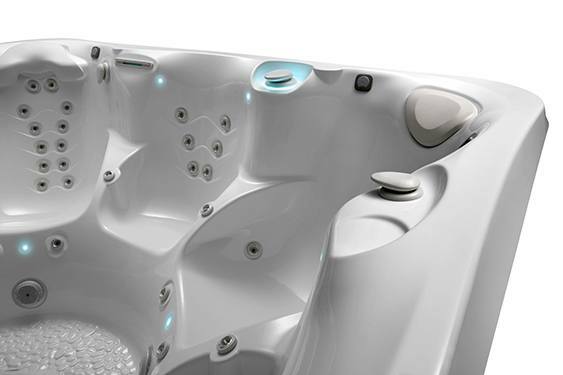 Each Caldera spa model is individually designed to deliver the power necessary, given its size and jet configuration. For instance, our most compact model, the 2-person Aventine, is designed with a footprint that’s ideal for one or two people, or condominium owners. Its 14 jets and 1.5 HP jet pump is ideal for its intended capacity and use – appropriate for its jet configuration, small size and water capacity. Contrast that with our best-of-the-best, 8-person Cantabria. To deliver a powerful massage to all users and all 74 jets it’s outfitted with three 2.5 HP ReliaFlo® jet pumps. Just like passengers in a car listening to music, everyone has a different threshold when it comes to volume. Wouldn’t it be nice if everyone could control his or her own volume? In most Caldera models, you can adjust the strength and flow of many individual jets by simply turning the air valves or the outer ring around the jets. 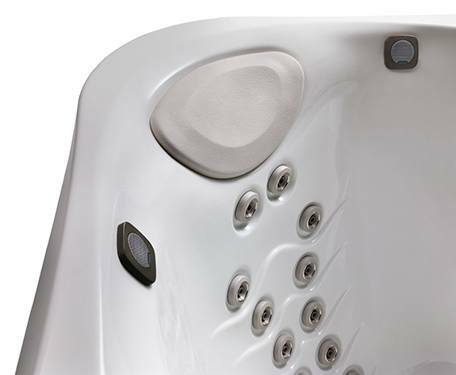 And in Utopia and Paradise® Series models, you can increase or decrease water flow to seats you choose with diverter valves located throughout the spa. At this stage of the buying process it’s ok to be a little analytical. Shop well, and then you can turn that part of your mind off to enjoy time to yourself, a daily relaxing massage, and a daily rejuvenation.